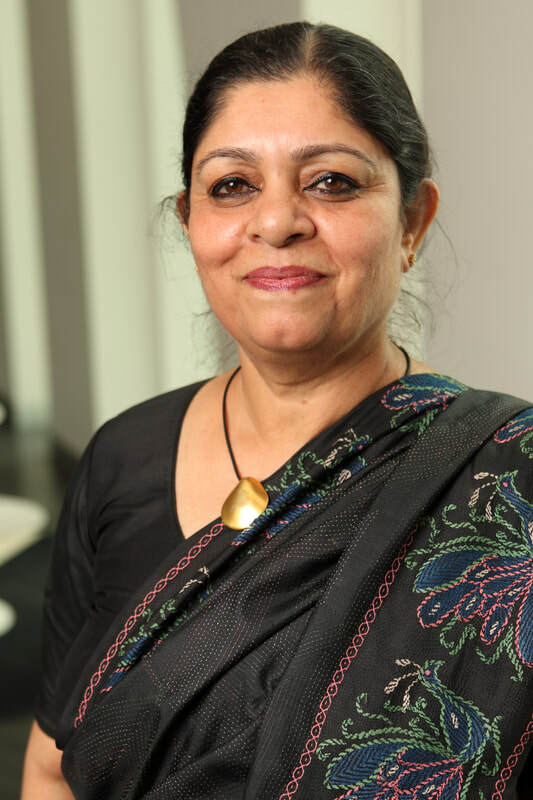 Poonam Muttreja, Executive Director, Population Foundation of India (PFI), has over 35 years of experience in promoting women’s rights, rural livelihoods, public advocacy, communications and behaviour change. She conceived and promoted the popular television serial, Mai kuch bhi kar sakti hoon - I, a woman, can do anything. Before joining PFI, she served as Country Director of MacArthur Foundation in India. She serves on the boards of several non-governmental organisations, and co-founded SRUTI, DASTKAR, and Ashoka Foundation. She is an alumni of Delhi University and Harvard University’s Kennedy School of Government. Poonam is a regular television and print commentator in India and internationally.